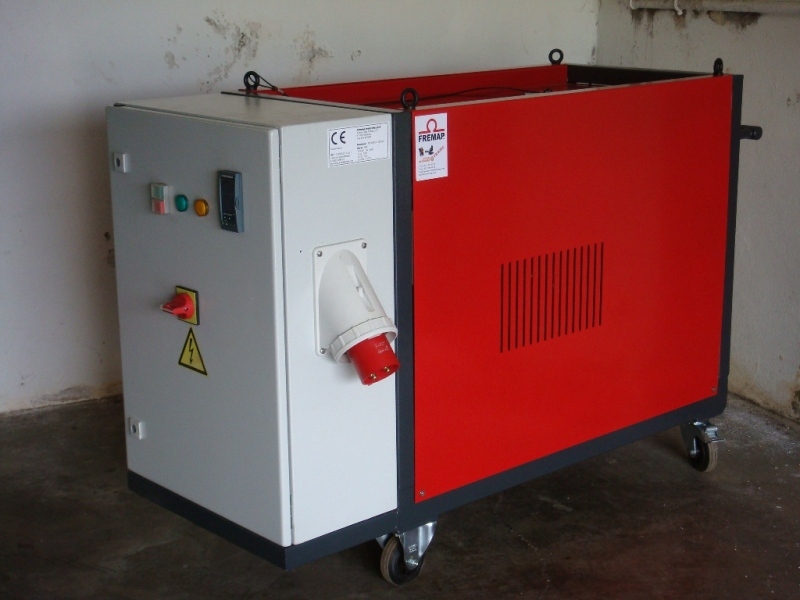 The Tornado® is an ideal solution to dry concrete or other parts in refractory cement or other. 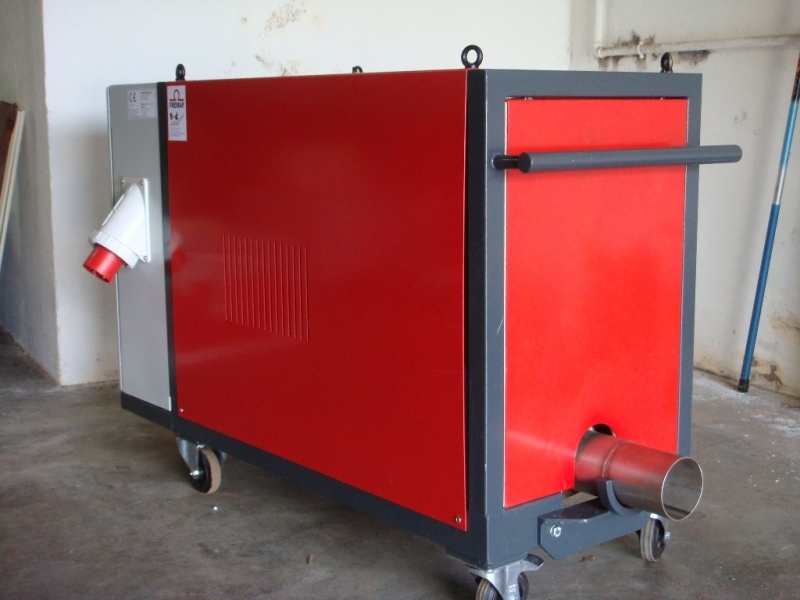 The Tornado® is a complete heating system including an electric air heater, a ventilator and the necessary electronic regulation and controls. Low temperatures can be obtained by adjusting the temperature control. Higher temperatures can be reached by reducing the air flow. The exit temperature is limited to 760°C to protect the heating element.